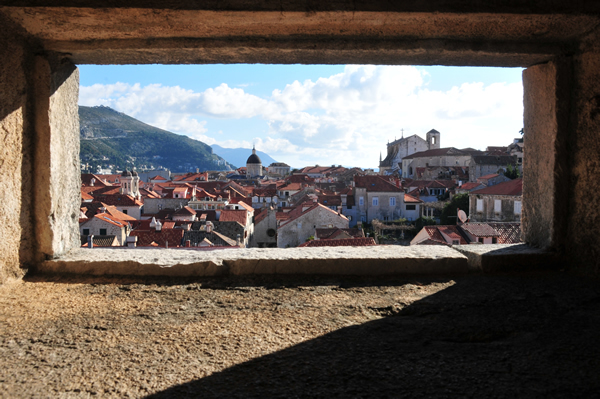 We are back from a few days in Dubrovnik. Photos are here. And running the city walls I hope!? Great pics, just how i remember it from 1968…. however.i see a new lintel put into a window from the Serbian shelling in the 90,s. Refreshing photos , you are a very happy couple….a beautiful part of the world. Thank you.